The release of the LBAA0ZZ1QM (US) & LBAA0ZZ1TY (EU) LoRa Pico Gateway 14-pin metal-shielded module has been announced by Murata. Supporting eight channels and available in two variants for use in either EU or US ISM bands, this ultra compact module measures just 55.0×21.0×3.4mm. Designed as a single substrate low cost module that can enable the fast provision of low data rate LoRa radio links, the module comprises a Semtech SX1308 transceiver concentrator capable of managing packets from many remotely dispersed end-points, two Semtech SX1257 highly integrated RF front end I/Q transceivers and an STMicroElectronics STM32F401 Arm Cortex M4 microcontroller. A Skyworks RF front-end multi-chip module provides antenna matching, receiver pre-amplifier and transmitter final stage function. The microcontroller hosts packet forwarding, communication with the application host controller and the module’s power management functions. The packet forwarder handles the two-way communication of packets between an end-point and the network server while the host driver provisions a USB CDC virtual port to communication with the host gateway application processor. Alternatively, if desired, the module’s UART port can be used for communication with the gateway’s host. 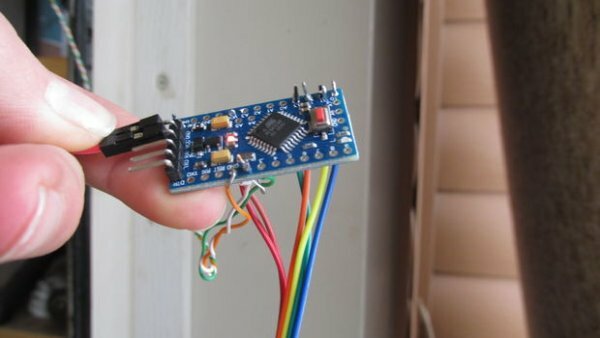 The microcontroller firmware also takes care of the power management, in particular when using a USB port, by limiting downlink power consumption to within the 500mA maximum power budget. The LoRa network provides a low cost long-range communication infrastructure to communication with thousands of end-points. Example deployments include utility meter reading, smart agriculture and industrial IoT applications. Ensuring reliable communication across metropolitan or rural areas is essential and gateways such as the Murata LBAA0ZZ1 play a part in maintaining network links. This module is a significant step, ready to accelerate the growth of LoRaWAN use cases requiring widespread deployment of picocells, such as smart building applications. We are working with Murata to ensure out of the box compatibility with our market-leading ThingPark IoT network management platform, so our customers can benefit from the most cost-effective picocell gateways. This will be particularly valuable for integrators of ThingPark Enterprise targeting in-building and in-factory solutions. Murata understands the future of LoRaWAN very well by providing an easy way for any router, set top box and base station makers to offer LoRaWAN in their products in a very easy way. We are very happy to partner with them to bring the complete solution to the market. 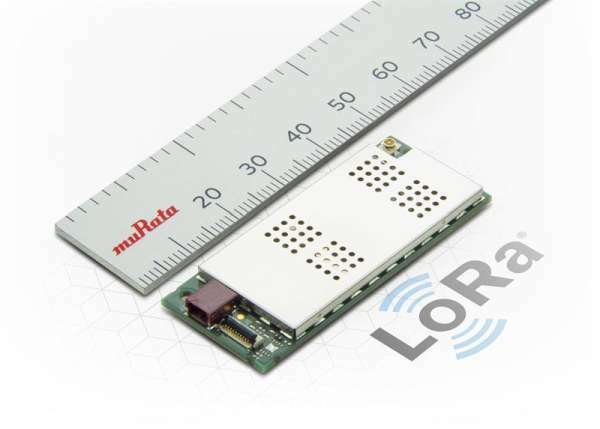 With its new LBAA0ZZ1 series LoRa Pico Gateway module, Murata is greatly simplifying the development of new LoRaWAN gateways, which is a crucial contribution to our ecosystem as LoRaWAN becomes widespread in the most diverse applications. We have long cooperated with the Murata Team: OrbiWAN, our Carrier-grade LoraWAN Network Server, which already supports all commercial LoRaWAN gateways, now also supports natively Murata’s new gateway module. We are confident that, with Murata’s competence and resources and our own help, their new gateway module will quickly become the solution of choice for many new gateways in the rapidly growing LoRa market.